The ULT300 plugs easily into any computer USB port with no installation necessary to allow you to quickly illuminate your keyboard or desk. This saves on you using a plug socket just for a light. The gooseneck allows you to position the LED lamp in whichever direction, whichever way you need at that moment. Three brightness settings allow you to adjust the brightness to suit your needs. It can also be powered by batteries if you need to use the light on the go. 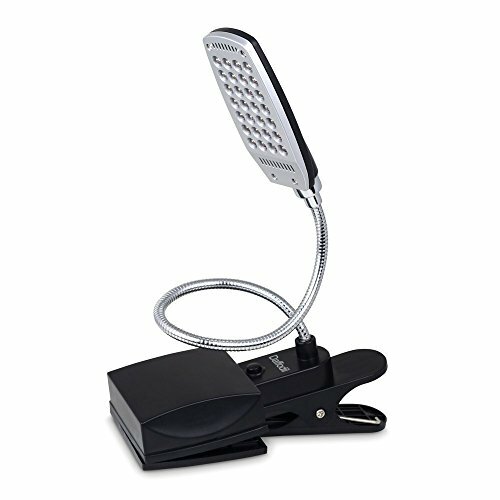 The clamp allows you to save desk space or use the light to illuminate hard to light areas.